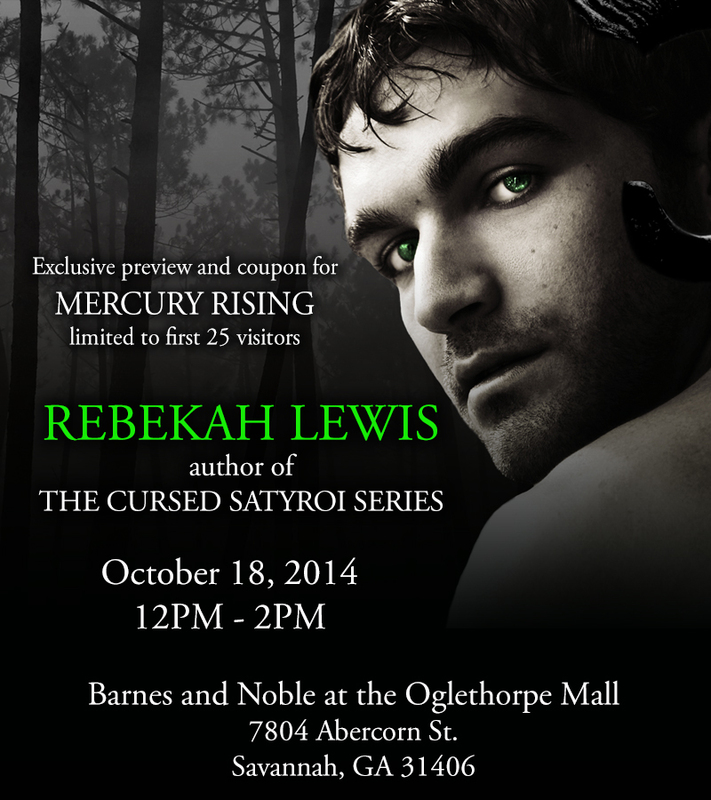 Don’t forget to visit me at Barnes and Noble on October 18th! The official event listing is on their website here. There will be books available at the store if you don’t already have them. Also, first 25 people to come see me will get an exclusive sneak preview of the first few chapters of Mercury Rising, along with a coupon to use toward the ebook when it releases on Halloween! I hope to see you there! Speaking of Mercury Rising, it is now available for Pre-Order at Breathless Press, and you can add it to your Goodreads shelves. Previous postThe Vanishing is on sale now!